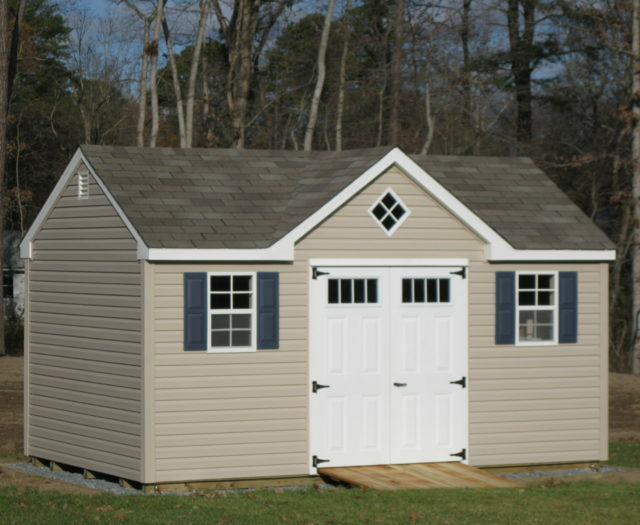 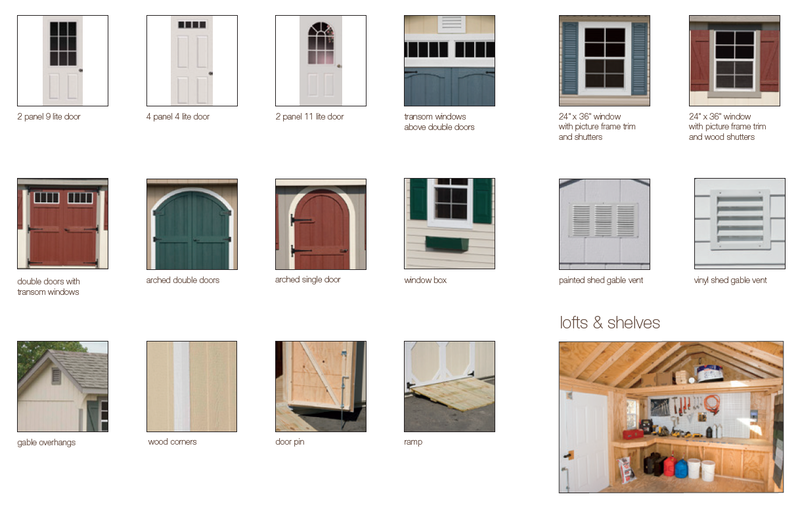 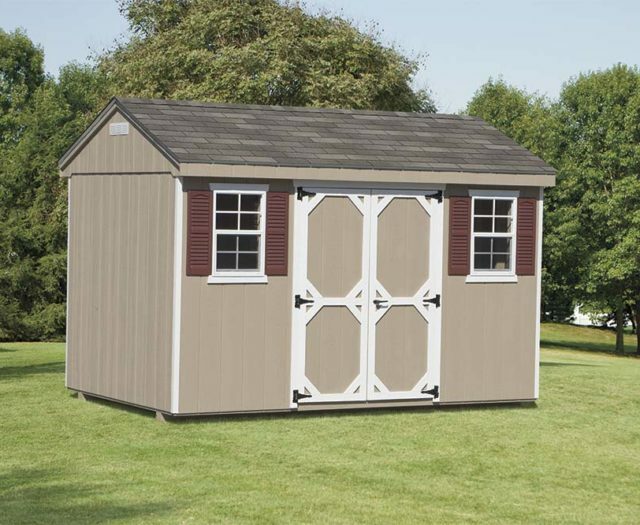 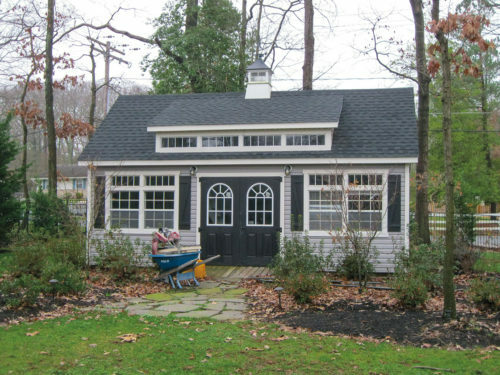 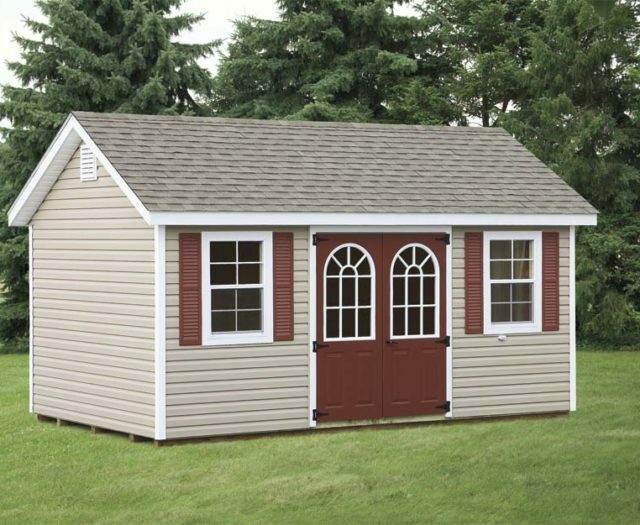 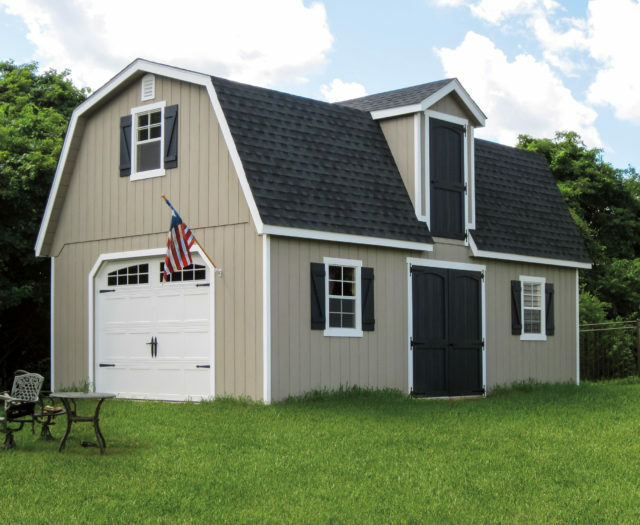 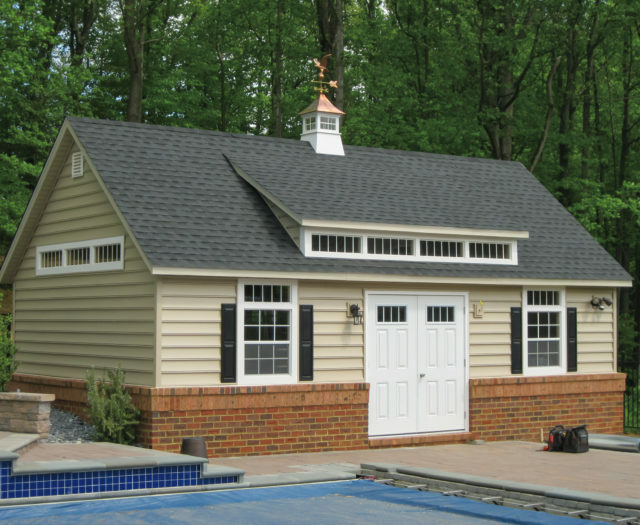 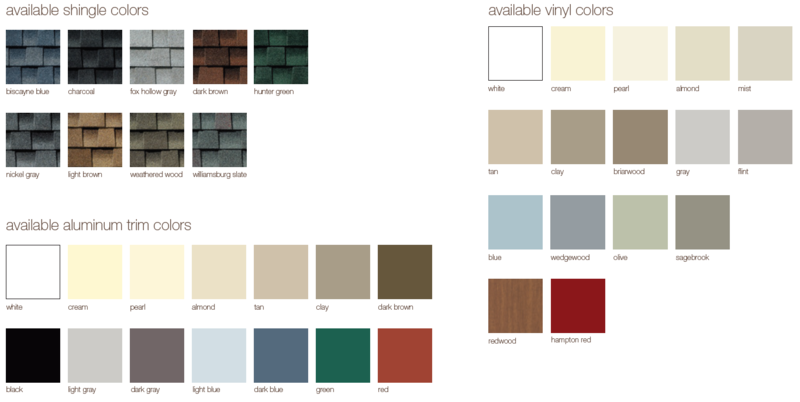 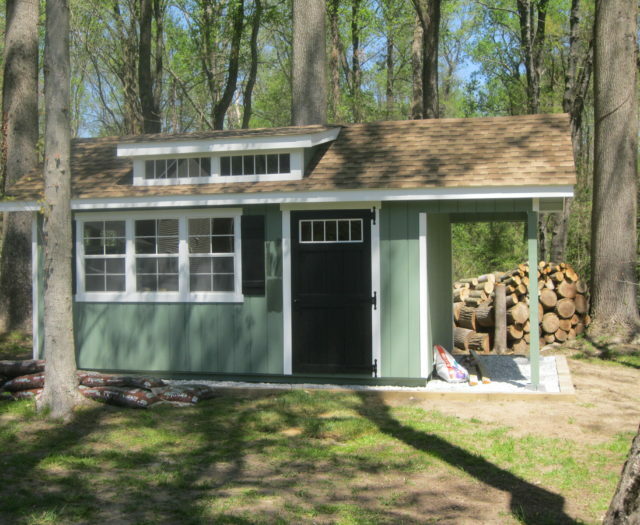 With the ability to customize your own building, here you can design the shed of your dreams. 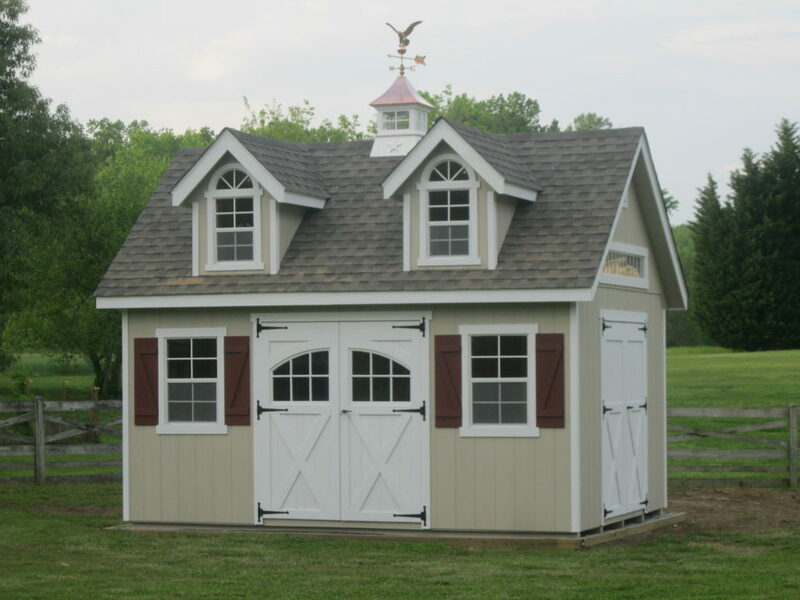 Choose the wall height and roof pitch and then add windows and doors to create your own personal masterpiece. 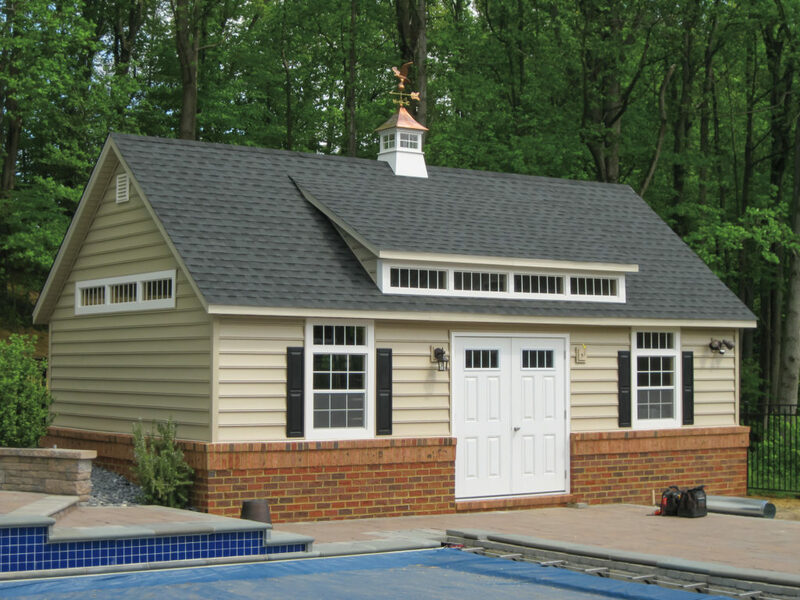 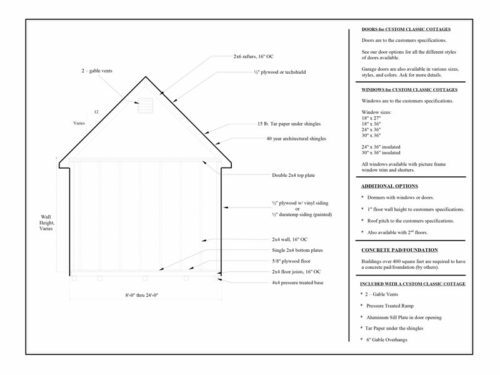 Add a dormer to the roof for an even greater appeal.